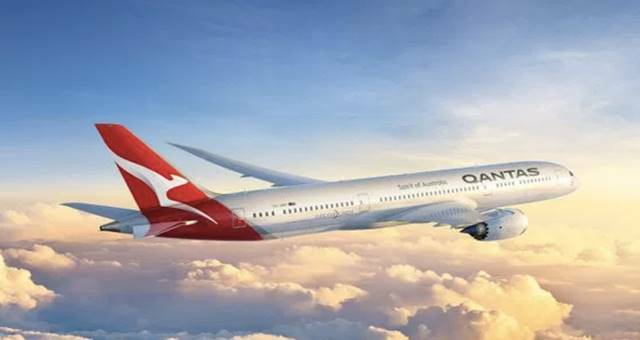 Qantas will boost its Brisbane-Tokyo Narita service to a daily operation, increasing capacity to more than 4,000 seats per week. 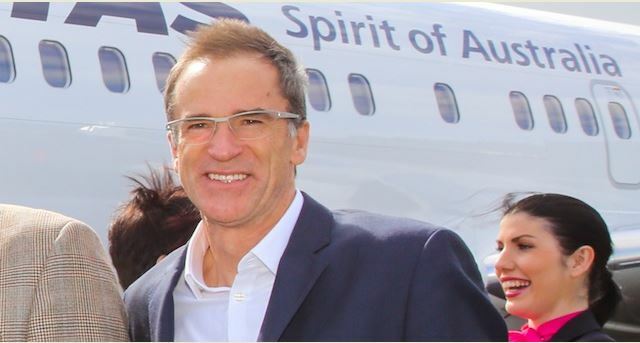 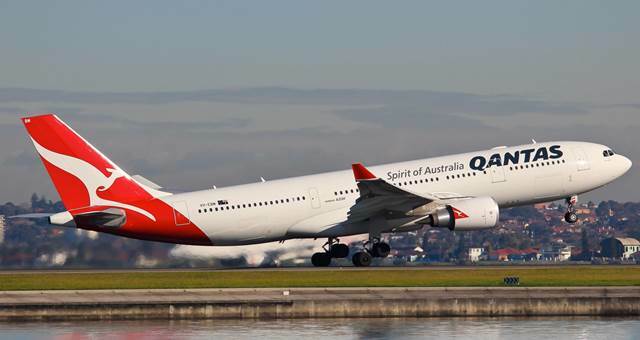 The airline has also announced that it will fly Melbourne – Hamilton Island twice a week from June 27, with Qantas taking over the route from Jetstar. 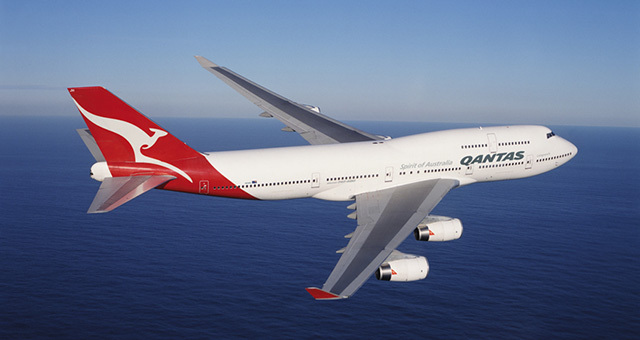 Jetstar will now fly three times a week from Melbourne – Whitsunday Coast Airport (Proserpine) from June 26.